Customer service representatives usually have a really hard time when it comes to getting up and moving around and office while on the phone with a client. Because of the nature of these kinds of jobs, in the past they were confined to a desk with little to no mobility. 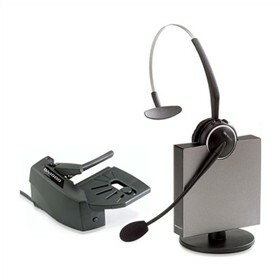 When wireless headsets for the office were invented it gave the customer service industry a new lease on life. 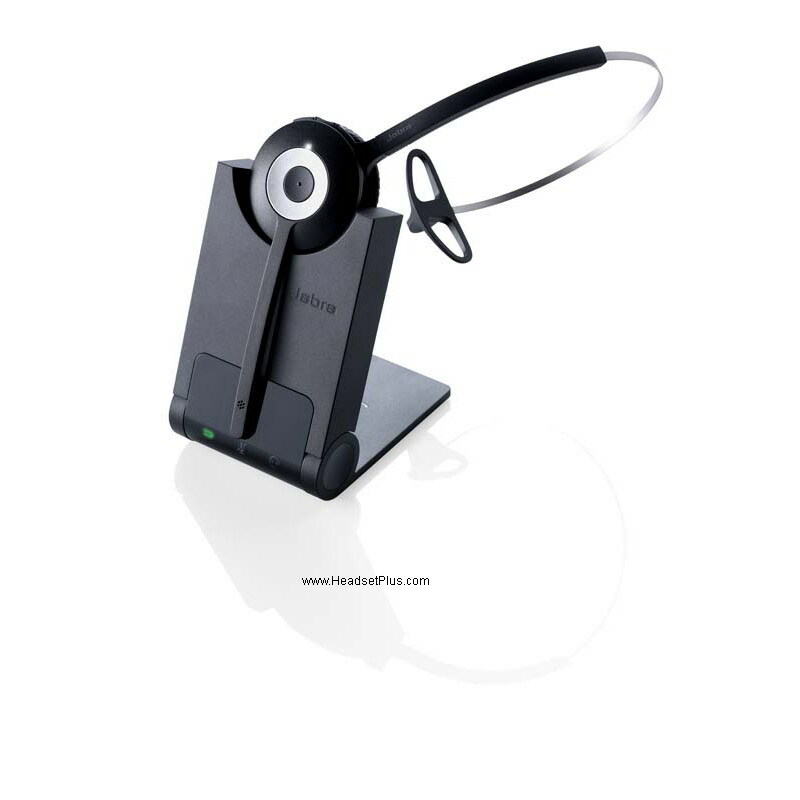 Now, customer service representatives are no longer tethered to their desk, but are able to move freely around their offices as they please. When selecting the best quality wireless headset for customer service work there are a lot of thought and pre-planning that muse go into the decision before any actual choice is made. 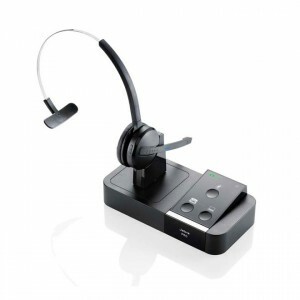 One of the main components of a headset that is designed for customer service oriented work is that it should be able to answer calls on its own without the need for using a handset. 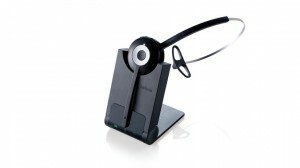 This enables complete freedom of movement and allows you to get calls even when you’re not at your desk. 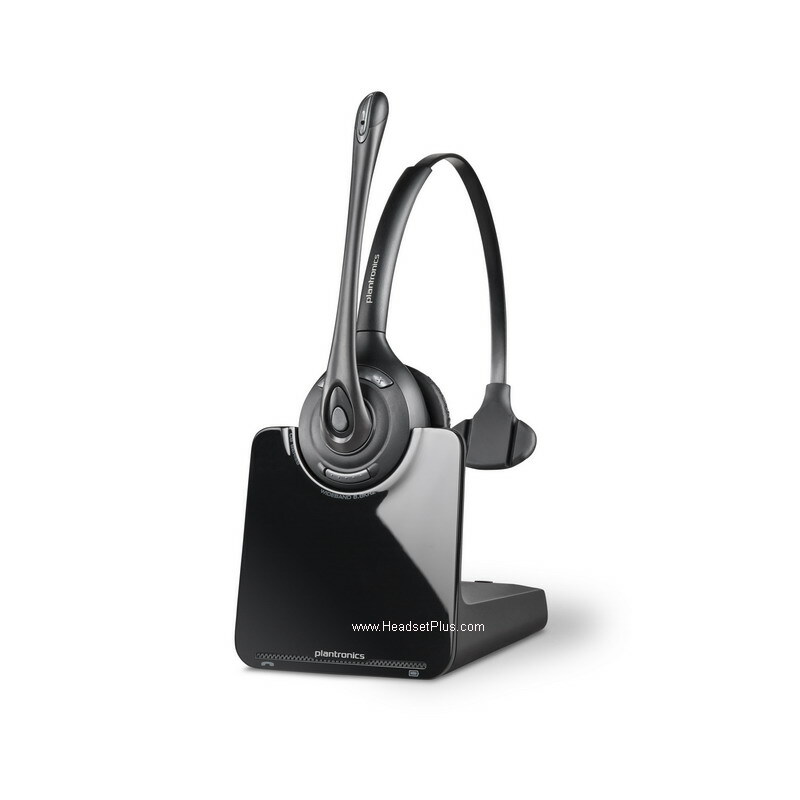 Having a small headset is also a plus because it makes it much easier to maneuver around the office and desk space that you have. It also makes it less likely that your headset will become tangled with anything else. Minimalist is much better in cases such as these. 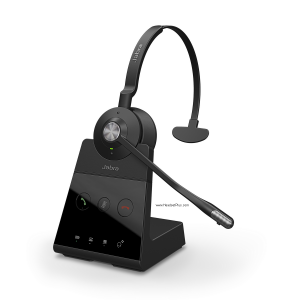 In some cases, especially in an office environment, noise cancelling technology plays a big part in keeping a professional attitude towards work. 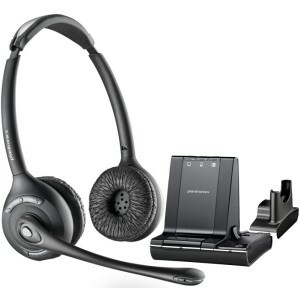 Bluetooth headsets with great sound quality is also good for efficiency and mobility in the work environment. 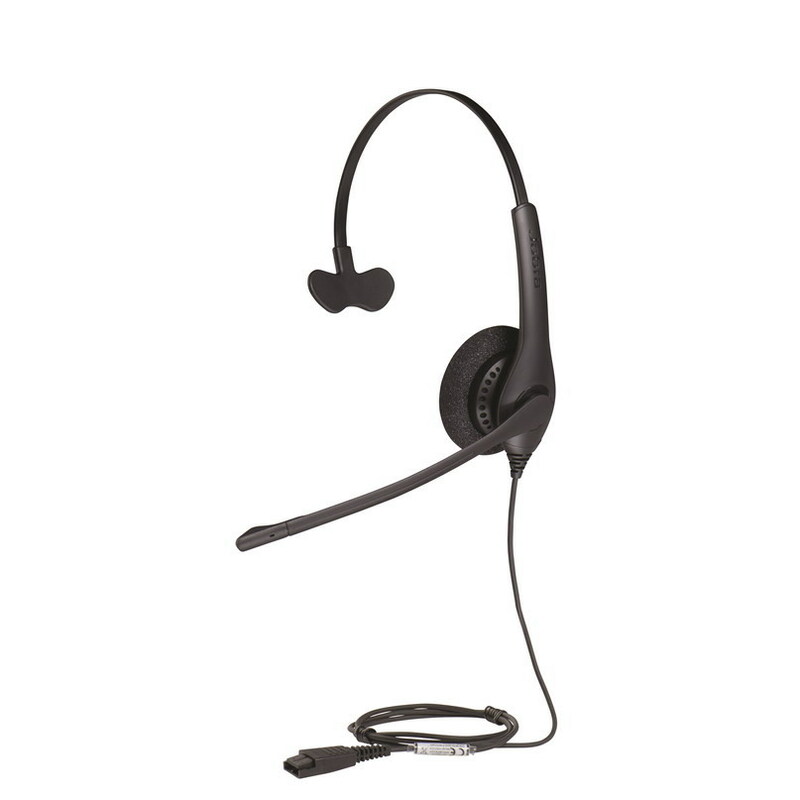 These things put together makes up the most recommended and reliable wireless headsets for call centers. What makes the Jabra Pro 9450 stand out from other wireless headsets is its versatility. 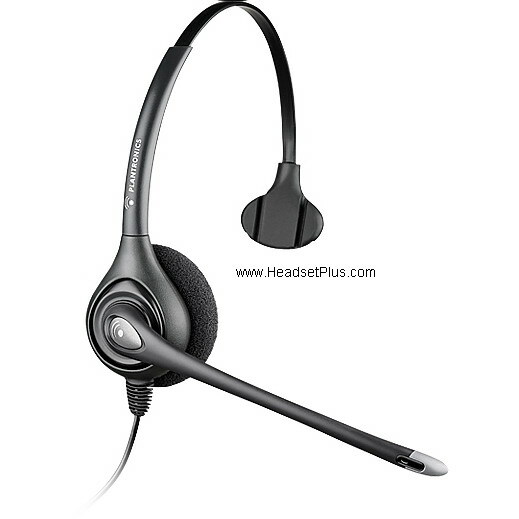 All in all, purchasing the most affordable quality headset for office work can be a very involved task, since there are so many different models on the market. 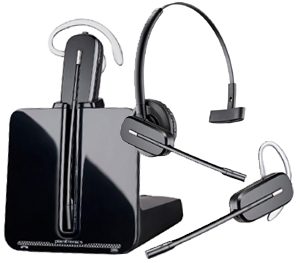 In order to make an informed decision, you should look at what you need and what sort of headset works best for you. These stated here give you the best value for your money from a work perspective, but they may not appeal to each and every person. 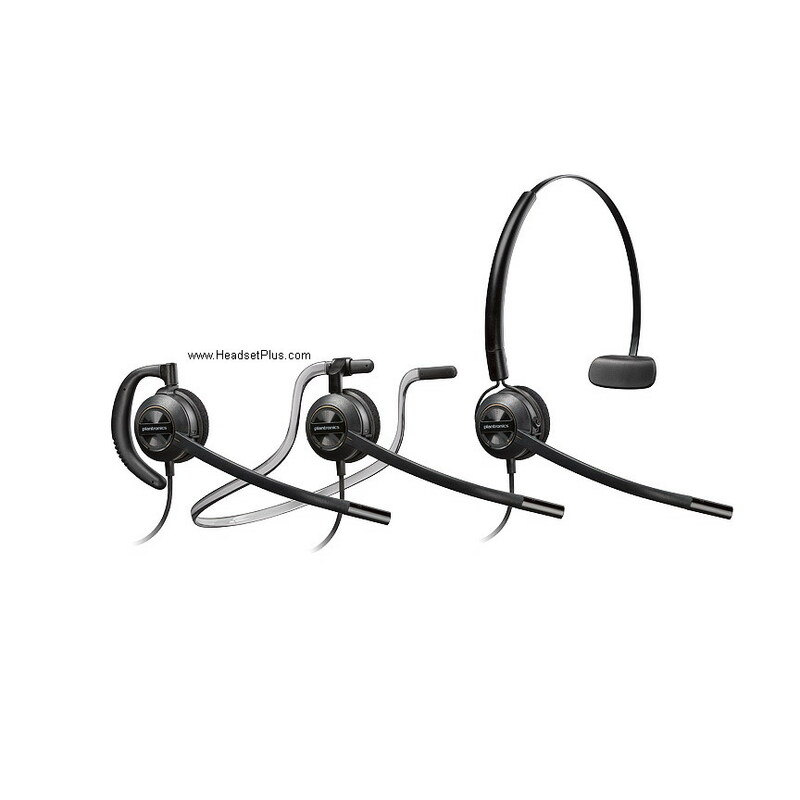 You can also check the highly recommended 4 best Jabra headset systems and the 6 best Bluetooth headsets for the office that are popular to customers. But the only way to know which one works best for you is to try it.